Today in Masonic History Hugh Bryan Hester is born in 1895. Hugh Bryan Hester was an American Brigadier General. Hester was born in Hester, North Carolina on August 5th, 1895. He attended the University of North Carolina where he graduated in 1917. He then enlisted in the United States Army during World War I, serving as a second lieutenant. The following year, in 1918, he was promoted to captain. He participated in the occupation of Germany in 1919. During the war he was wounded and received the Silver Star and the Croix de Guerre. After returning form the war, Hester was a Reserve Officer Training Corps (ROTC) instructor at the University of Missouri from 1924 to 1928. In the 1930's he joined the Quartermaster's Corps. It was during this time that he was promoted to the rank of colonel. During World War II, Hester served under General Douglas MacArthur in the Pacific Theater in supply and procurement. After the war, he became Chief of the U.S. Food and Agriculture Program in Germany, this led to Hester receiving the French Legion of Honor. 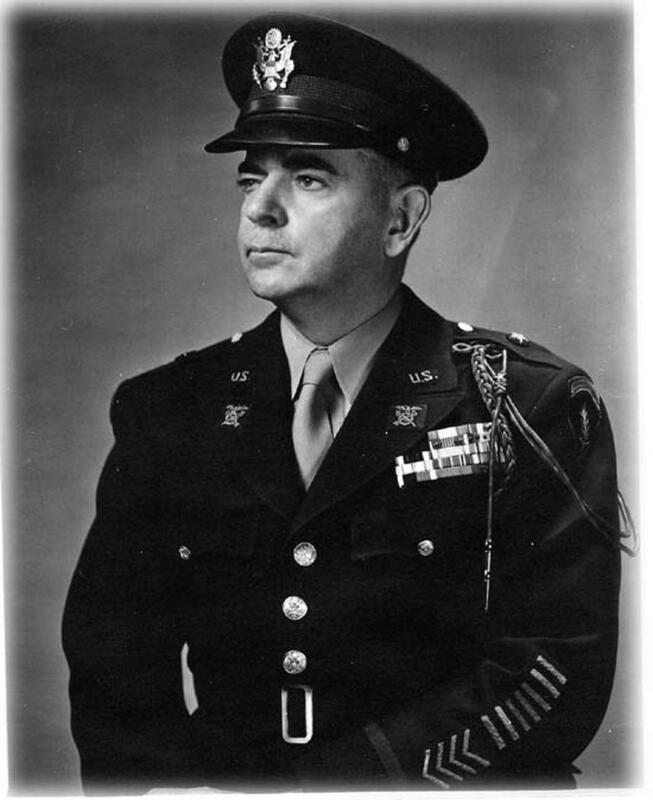 Leading up to his retirement, Hester served as the Military Attache to Australia from 1947 to 1948 and the commanding General of the Philadelphia Quartermaster Depot for the remainder of his military career. He left the Army in 1951 as a Brigadier General. After retiring, Hester studied at the University of North Carolina, University of Pennsylvania, and George Washington University. He primarily focused on law and international relations. He never received any additional degrees from his studies. Hester became an outspoken critic of American foreign policy. In 1959, he co-authored a book called On the Brink, a criticism of the Cold War that suggested new strategies by the United States were needed. During the Vietnam Era, Hester appeared at many peace rallies giving speeches at some. He also served as a correspondent for The Nation, the oldest weekly published magazine in the country, The Churchman and the U.S. Farm News. In 1971 he published the book Twenty-Six Disastrous Years which further criticized American foreign policy. Hester often argued for disarmament, weapons control, and a world government. Hester passed away on November 25th, 1983. It is also claimed that he was a 32° member of the Ancient Accepted Scottish Rite, Southern Masonic Jurisdiction. Hester was a member of Army Lodge No. 1105 at Fort Sam Houston in San Antonio, Texas.